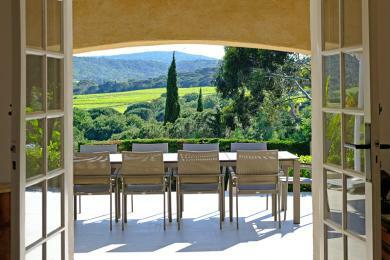 Luxury holiday villas in St.Tropez. 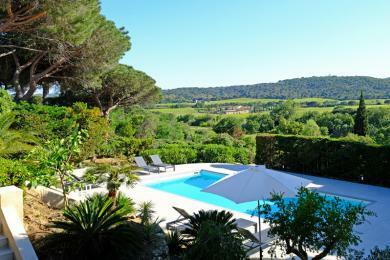 Spacious detached family villa with private pool in Saint Tropez, Cote d'Azur. 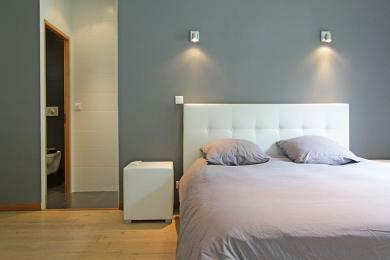 Located on an exclusive domain near the well known plage de Pampelonne. Beautiful view over the vineyards of Ramatuelle. Ideal for families with children who want to enjoy the sun, sea and beach. This villa sleeps up to 10. 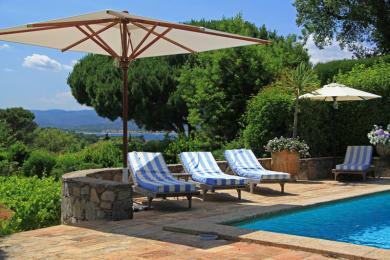 Charming traditional villa with private pool in Saint Tropez, Côte d'Azur. The superb Pampelonne beaches are only a short drive away. What you are paying for here is it’s proximity to the center of Saint Tropez. Sleeps up to 8 guests. 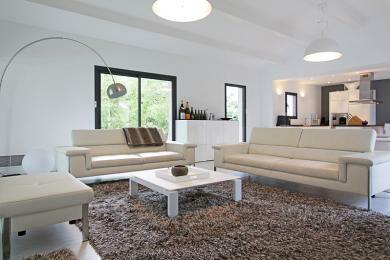 Contemporary villa with private pool at the Parc des Salins in Saint Tropez. 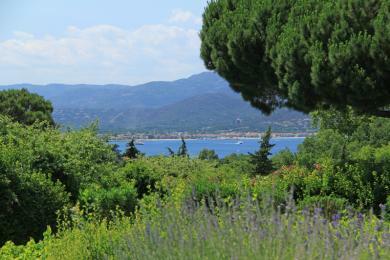 Situated only 200 meters away from the famous beach ‘Plage des Salins’. Sleeps up to 6 adults and 4 children.